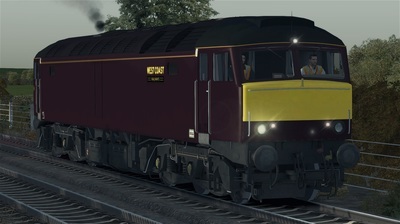 Currently, the West Coast Railway Company operate eight Class 57 locomotives, and are the only operator to operate a Class 57 from all subclasses. They operate three Class 57/0s, four Class 57/3s, and one Class 57/6. 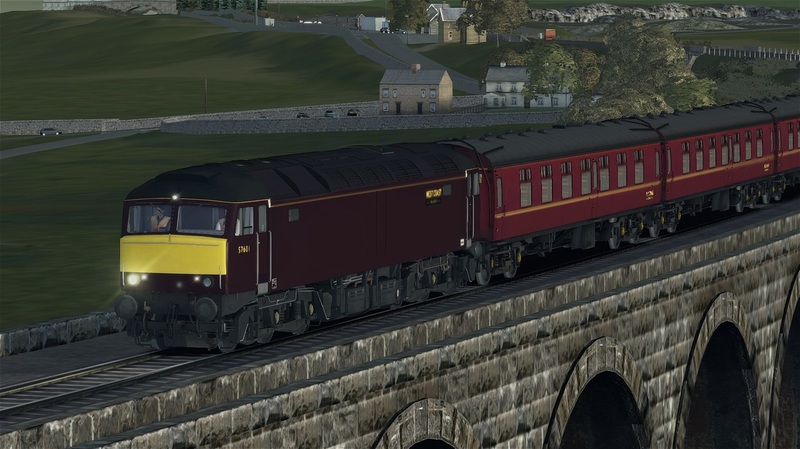 These locos are used on railtours all across the UK. 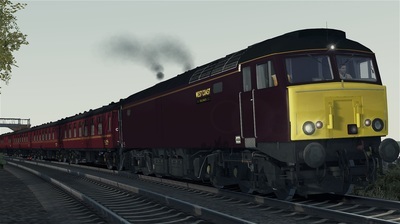 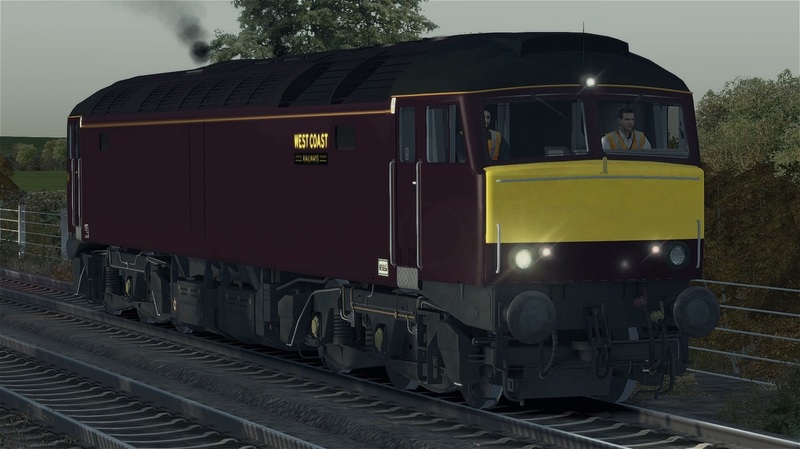 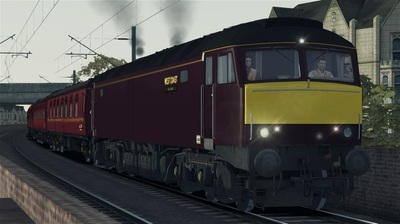 The download includes the Class 57 in West Coast Railway Company livery, including correct numbering, five quick-drive consists, and a custom modelled 3D front.